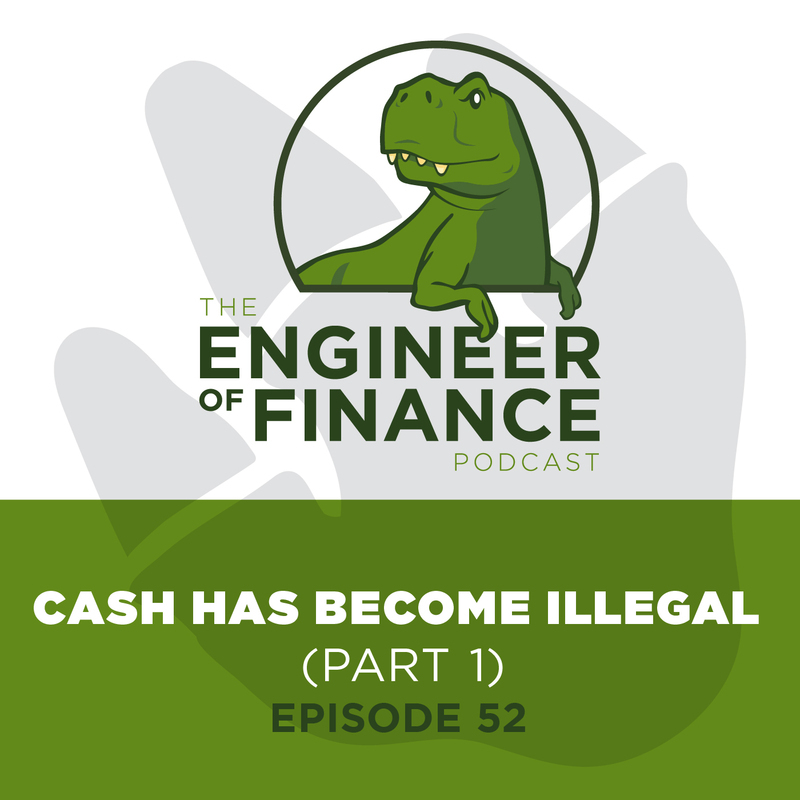 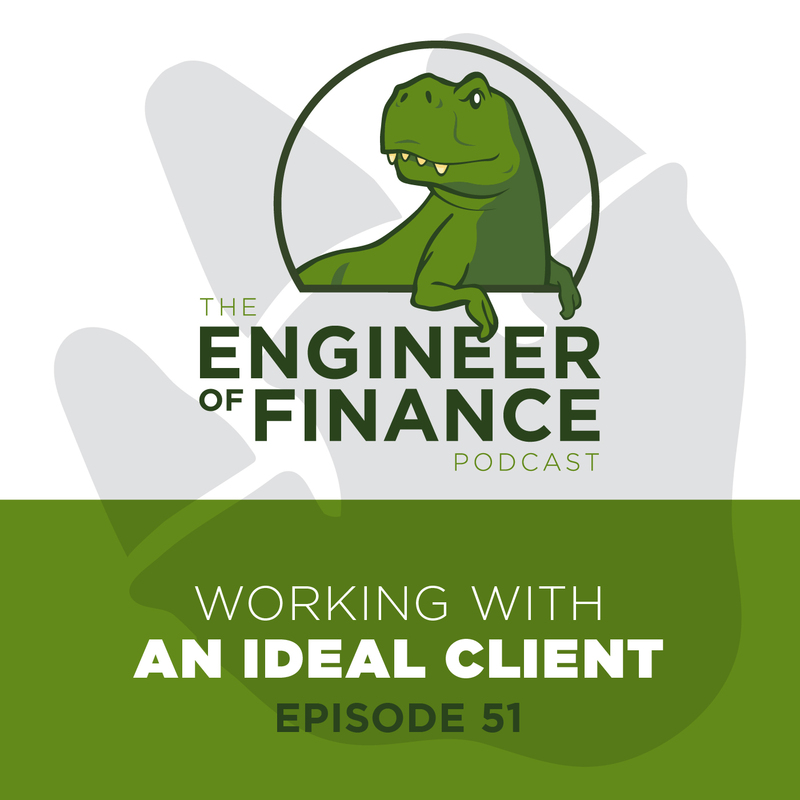 Ken and Tammi discuss the philosophy of understanding who is your ideal client, procuring its safekeeping and how it becomes second nature, one of the many perks of finding your true calling. Today, we get the opportunity to hear from a uniquely qualified expert. John Von Nolde is representing investors wishing to extend their portfolio as well as first-time investors. Join us as we discuss why John’s experience allows him to represent both buyers and sellers more effectively in this evolving and complicated real estate market.